On Friday the 9th of June This happened Rotterdam returns to the Future Flux Festival! So it is again time to jump onboard the boat and journey into the Rotterdam harbour to experience talks, exhibitions, beers at the wonderful Onderzeebootloods. We are honoured to have as our first guest curator Froukje Sleeswijk Visser. Froukje is a passionate design researcher who loves to learn from everyday people. Both as assistant professor at the TU Delft as well as a practitioner (Contextqueen) she helped to develop the field that is now known as service design. She created methodologies to gain insights into the experiences of people and trained many people in using these techniques. Leanne will talk about her project The Smell of Data. The sense of smell helped early humans to survive. But now that our hunting and gathering has moved to the digital environment, our noses can no longer warn us of the lurking dangers in the online wilderness.The Smell of Data is a prototype that produces scents created to instinctively alert internet users of data leaks on personal devices. 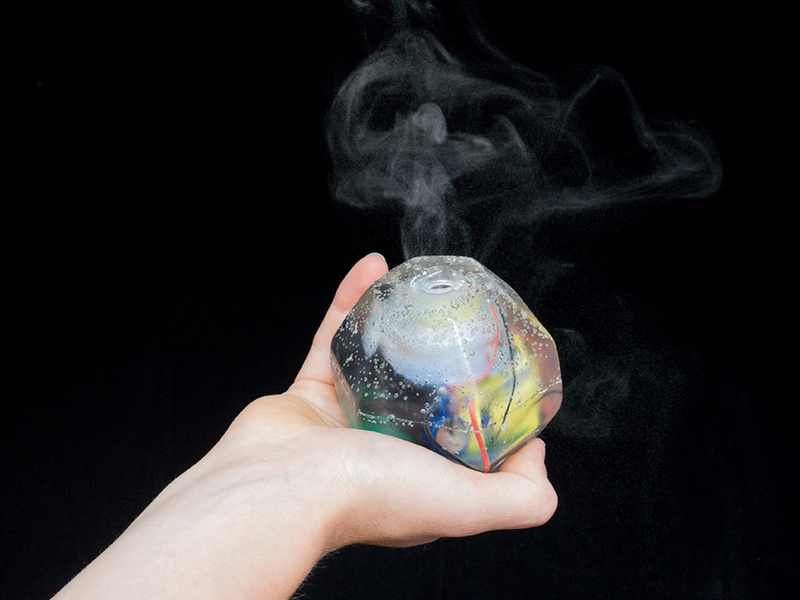 Leanne will share what it is like to design a smelling experience by iterating a connected dispenser and creating custom scents. If you want to experience it for yourself, the Smell of Data is also available as part of the Playground program of the Future Flux Festival. 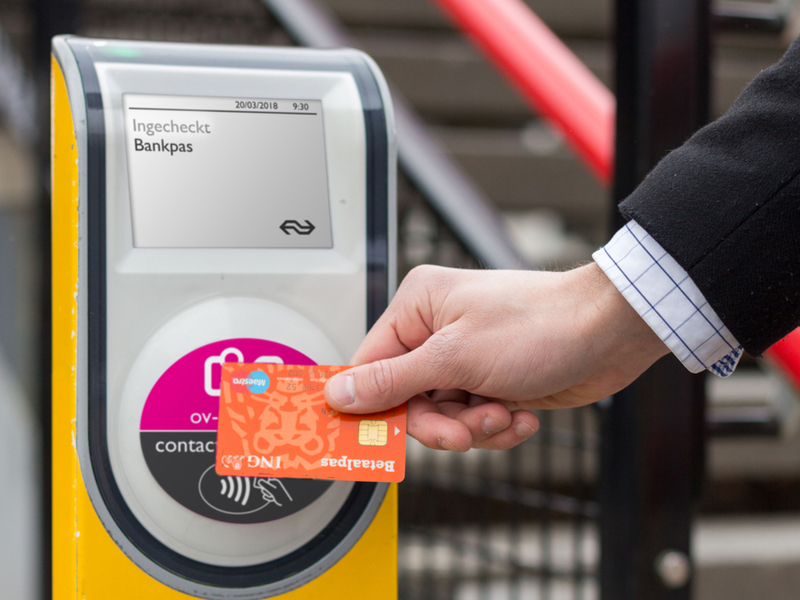 Chris will talk about his graduation project in which he took a closer look at the adoption of the contactless bank card in Dutch public transport. Within this project various user researches were conducted, both abroad as well as in the Netherlands, to get a better idea of what it would mean to implement such a service. Chris will talk about the struggles to convince stakeholders of the worth of extensive user research as well as the threat of not listening to your potential users. The notion of car sharing easily makes sense from a practical point of view but how does it address feelings of ownership and subsequent responsibility for the car? 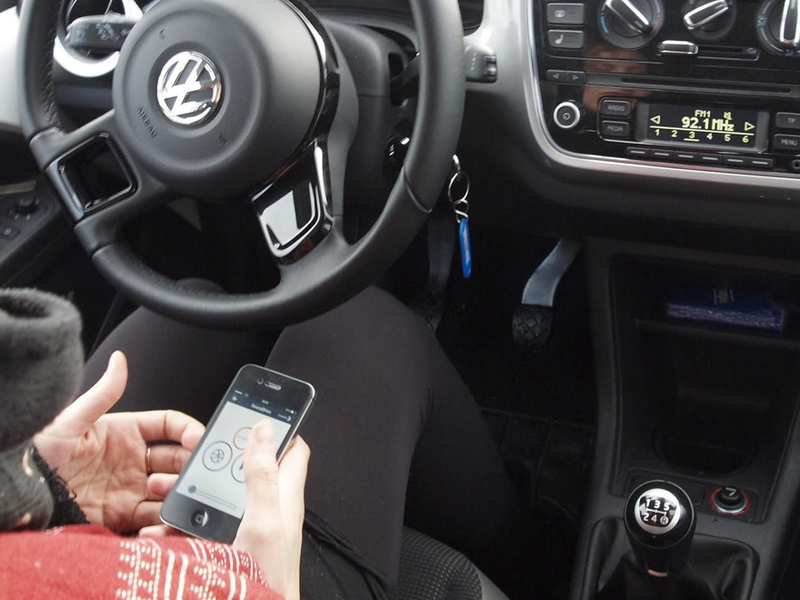 UX designer Luke Chen embarked on a service design project for Volkswagen exploring how careful music curation could be used as a social tool to address those questions. Luke will talk about the surprising “Uh? !” and “Wow!” moments that happened when unexpected or even undesired results happened when testing ideas with people and how it helped shape his design practice. 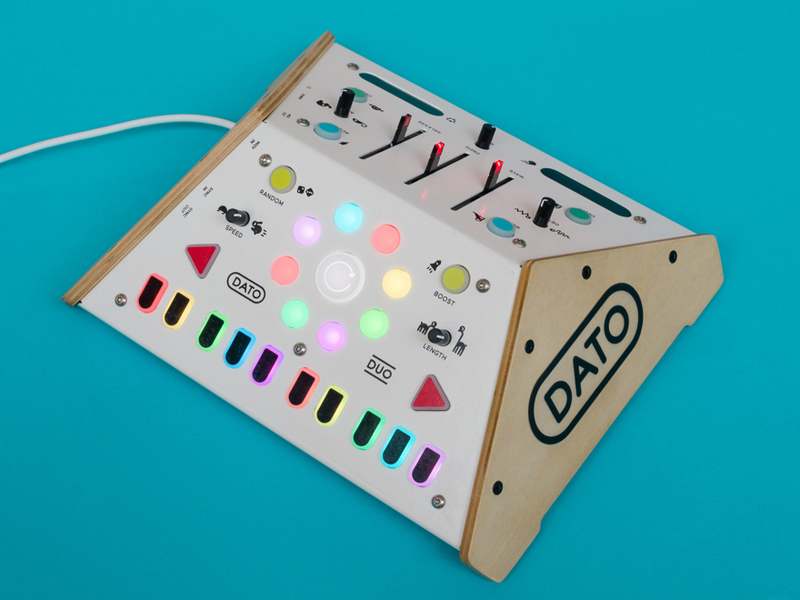 Dato DUO is a musical instrument for making electronic music together. Age and musical skill don’t matter: the DUO is designed to be played by everyone! The inventors David Menting (interactive product design) and Toon Welling (product design) have a longstanding fascination with electronic music and a passion for the instruments that drive that music. The Dato DUO has two sides facing each other, one for tempo and melody and the other is in charge of the sound. The Dato DUO makes a fun, easy to understand instrument with which you can play at home with your kids, jam on the road with a friend or bring along on stage. For more background info on the speakers and their projects as well as tips for the festival follow us on facebook or twitter. Future Flux Festival presents: a Playground filled with ‘instructables’, interactive installations and performances; Workstations, where creative minds, industries and visitors can work on new concepts together; an Academy, where you can dip into other people’s knowledge; and the Industry Day, aiming to set up various collaborations with other organisations and the business community. You can start your voyage into the harbour using the waterbus from Waterbus halte Erasmusbrug. This happened Rotterdam is organised by Sophie Boonen, Anna Hornberger & Kees Verweij with help from Designplatform Rotterdam and hosted by the lovely WORM. It was founded in 2013 by Ianus Keller, Piem Wirtz & Pieter Diepenmaat.